Ambrosia, a company that transfused older people with the blood of millennials to give them greater vitality, has ceased operations after U.S. officials warned of safety concerns. In 2017, science writer Sally Adee spoke to a man paying the company $8,000 US per treatment, to have young blood pumped into his veins. "He wanted to basically have 10 more good years," said Adee, who wrote about the transfusions for New Scientist. She referred to the participant as JR to protect his privacy. "He was 65 years old, and ... I guess he just didn't want to go gently into that good night, which I think is a lot of what motivates the Silicon Valley people," she told The Current's guest host Laura Lynch. "They have this kind of mindset that you can hack the body to transcend the limits of biology." Ambrosia, which operates in San Francisco, is involved in the scientific pursuit of a fountain of youth — an idea which is big business in Silicon Valley. 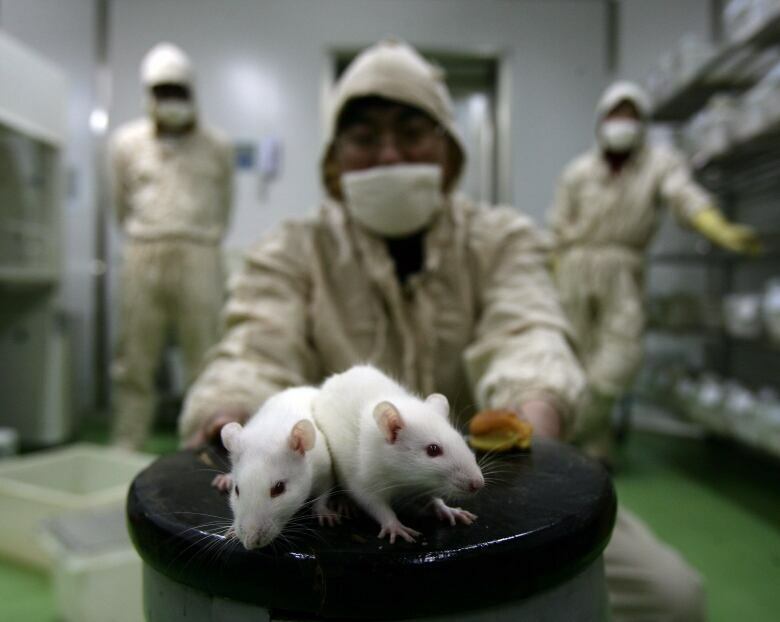 Based on the findings of research in mice, the company ran a clinical trial in 2017. No results were published, but Ambrosia continued to offer the treatment based on what it called "positive" outcomes. "It does appear to turn back the clock on aging in humans," Dr. Jesse Karmazin, chief executive of Ambrosia, told CBC Radio's Quirks and Quarks last year. "People feel and look younger after just one treatment. We also had signs that there were reversals in very serious ailments — things like cancer and heart disease and Alzheimer's disease." However, the U.S. Food and Drug Administration (FDA) issued a warning to consumers and health-care providers earlier this week about the practice. 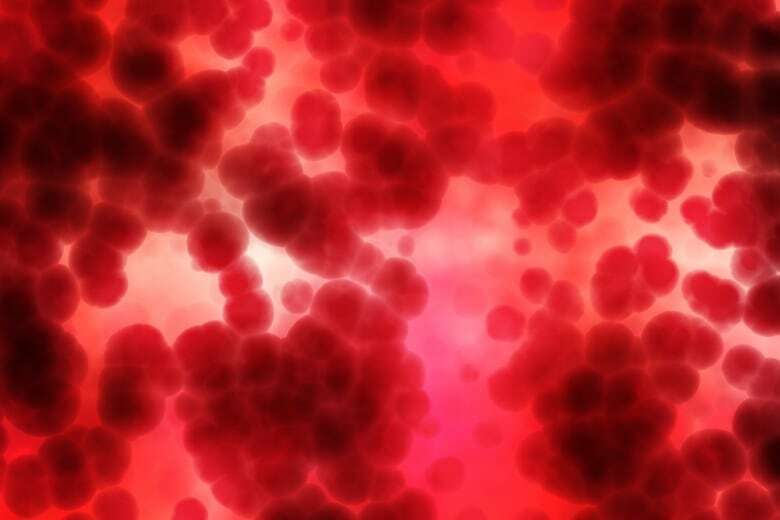 "There is no proven clinical benefit of infusion of plasma from young donors to cure, mitigate, treat, or prevent these conditions," the organization said in a statement, noting there are risks associated with the use of any plasma product. "Treatments using plasma from young donors have not gone through the rigorous testing that the FDA normally requires, in order to confirm the therapeutic benefit of a product and to ensure its safety." Ambrosia's website now states that in compliance with the FDA, it has "ceased patient treatments." The Current requested an interview with Karmazin, but did not receive a response. Karmazin's claims should be taken with "a pinch of salt," Adee said, arguing that Ambrosia's activities did not meet the standard of a clinical trial. "To be a clinical trial, you have to have a placebo weighing, and there was no placebo wing," she told The Current. "The only thing that you really needed in order to join this trial was a birth date that put you over 35, and a spare $8,000." While JR, the participant she met, did tell her that he felt younger and better after the treatment, she said it was impossible to separate those feelings from "the placebo effect" and his desire to feel that way. "He told me himself that his 39-year-old girlfriend, who also had a couple of the treatments, she didn't feel any effect." Bioengineer Irina Conboy, whose research focuses on stem cell aging and rejuvenation, believes that Ambrosia's treatments were based on a misinterpretation of her experiments on parabiosis. Parabiosis involves surgically stitching together two mice — one young, one old, said Conboy, a professor of bioengineering at the University of California, Berkeley. "They go into the surgery as separate animals and they wake up as Siamese twins." Blood cells develop, with blood flowing from the old mouse to the younger, and vice versa, she explained. In a paper published in Nature in 2005, Conboy showed that the muscle of the young mouse became a little weaker, but the muscle of the older mouse became much younger. The older mouse's ability to form new neurons in the brain also became better, while the younger mouse became worse, she said. However, Conboy warned that anyone hoping those results could transfer easily to humans is missing the fact that when the mice are sutured together, they also share all of their organs. "Not only [do] you have young blood but you also have, in your backpack, a brand new set of organs," she said. "That was completely omitted from the simplistic idea that you can do the same just with a bag of blood." Conboy said that research is underway that could make a 95-year-old feel like they're in their 30s, but it's still in the early stages. 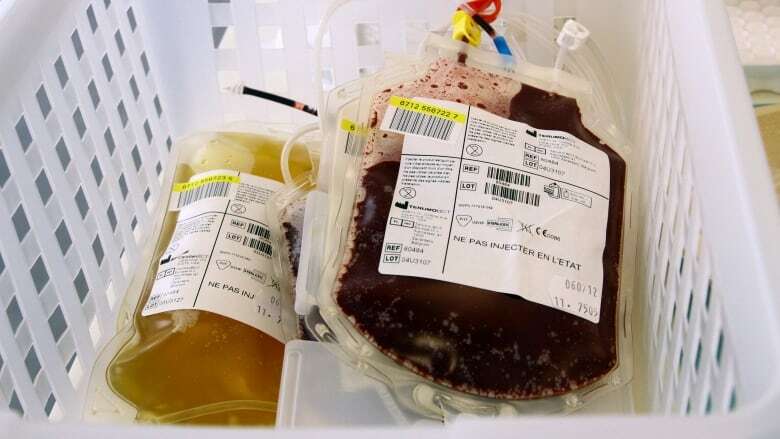 Once such approach involves filtering an older person's blood to remove the build-up of harmful substances, she said, but insisted that just mixing young blood with old blood is not the answer. "It's a horrible idea, and unfortunately the hype overcame the science." Written by Padraig Moran. Produced by Danielle Carr and Imogen Birchard.